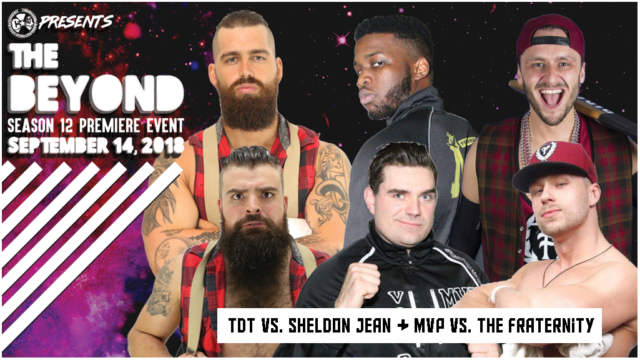 #C4TheBeyond – Three-Way Tag Match! THIS FRIDAY NIGHT! ← #C4TheBeyond – The Concrete Rose returns from the temple!